While the prevalence of stuttering varies according to age groups (preschool, school-age, etc), the incidence of stuttering is reported to be at approximately 5%, with the onset mainly occurring during the preschool years. Based on the above, it is estimated that approximately 2.5% of children under 5 years of age stutter (The Stuttering Foundation). Despite the strides made by the current stuttering research, much confusion and misconceptions exist with respect to the treatment of stuttering in preschoolers. Many clinicians still continue to recommend that the parents ignore the child’s stuttering or use indirect environment modification approaches in the hopes that the child’s stuttering goes away. Further complicating this issue is that oftentimes many preschool children DO spontaneously recover from their stuttering several months post onset. While oftentimes, it may be prudent to wait a few months to see how the onset of stuttering progresses, waiting too long may be quite problematic. This is especially true for those children who become increasingly frustrated with their stuttering or those who begin to develop secondary stuttering characteristics (reactions to stuttering such as gaze avoidance, facial grimaces, extraneous body movements, words avoidance, etc). When it comes to preschool children one intervention approach which has been highly successful to date is The Lidcombe Program. Developed in Australia, the Lidcombe Program is a fluency shaping program, which is highly effective for children 2-6 years of age who stutter. It’s goal is to eliminate stuttering. The program focuses on behavioral feedback provided in response to a child’s fluent speech. However, it’s not the therapist who provides the treatment but the PARENTS. The researchers who developed the program firmly believe that the intervention has to take place in natural environments, and there’s nothing natural regarding the therapist’s office! Based on theories of operant conditioning, the premise of the program is simple: parents praise stutter free speech and request for correction of stuttered speech. The Lidcombe focuses on raising the child’s awareness of stuttering and encourages verbal reactions to stutter free speech. To start, child and parent/s attend therapy sessions once a week. 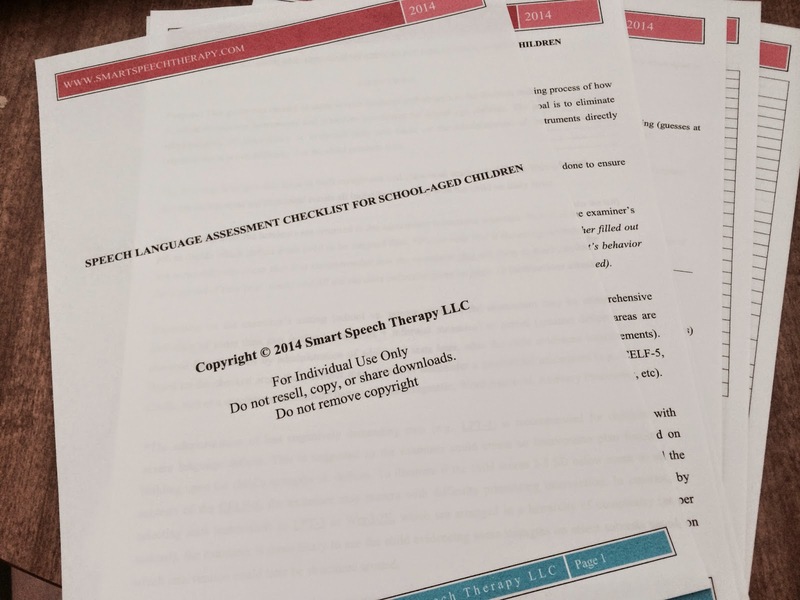 The therapist teaches the parents the types of verbiage to use with their child in treatment as well as how to rate their child’s weekly stuttering incidence on a 10-point stuttering severity scale in order to obtain a percent of stuttered syllables (%SS). Parents and therapist compare severity ratings (SR) and discuss discrepancies, if any. Therapist then supervises as parent administers treatment in session. For the rest of the week parents administered treatment in structured home setting in short increments (10 to 15 minutes each) 1 to 2 times per day. As child’s awareness improves, parents’ switch from structured to unstructured settings in an effort to initiate generalization. For more information about whether the Lidcombe Program is right for your child, visit their website or contact the speech language professionals specializing in this approach in your area.